One major mix-up but no real surprises from The 89th Oscars ceremony. You could have put money (literally) on the outcome of the awards and bookmakers, for the most part, had it right. Although my predictions were based more on personal preference than going with the “trend,” most of what I believed would happen at The Oscars actually did. This isn’t necessarily a negative. Nobody is going to be 100% happy with the outcome of the major awards and who wins which golden statue but nobody could complain about the outcomes. 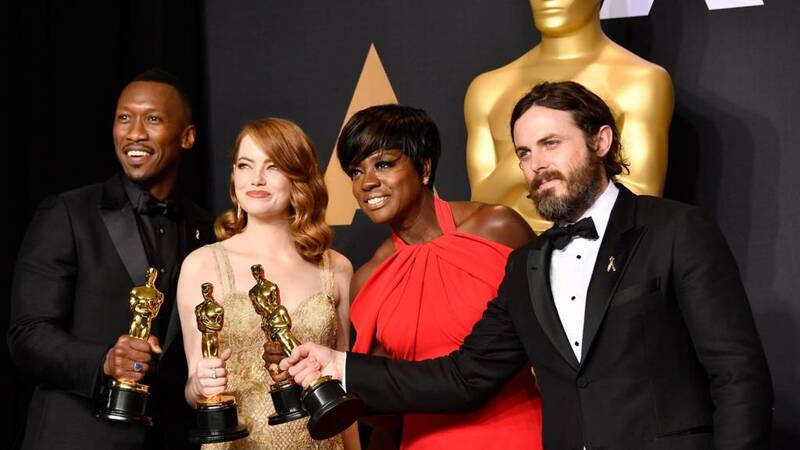 I would have preferred to see much more from the movie Fences, which was one of my favourites of the Oscars cohort, but can’t argue with Casey Affleck’s award for a powerful performance in Manchester by the Sea, or Emma Stone for La La Land, although you’d wonder how she would have fared had she been put up against Viola Davis directly. Should Viola Davis been in the Best Actress category? I believed Mel Gibson was in for a shot at Best Director for his portrayal of the realism and gritty nature of the horror of war in Hacksaw Ridge, but Damien Chazelle managed to deliver a classic musical, with large song and dance numbers and a traditional feel of the types of movies Hollywood doesn’t make anymore. The biggest surprise, again based more on personal preference than anything else, is the success of Moonlight. Although predictable, there felt like more deserving winners of the best supporting actor award than Mahershala Ali, particularly Dev Patel for Lion. Moonlight was also one of the least favourite movies I watched of the Oscars contenders this year and certainly didn’t feel deserving of the plaudits. It was a mystery to me why it has won Best Picture and although I’m not the biggest fan of La La Land either, I could at least see the merits in what it achieved and why it could have been the contender that most people predicted it would be. There is that other story this year which managed over-shadow the awards. Not the “mix-up” which as controversial as it seems to have been, was more a farce than a true news story. The actual tale of the 89th awards is how diverse they became. It would be one thing to nominate many people of different races, with African-Americans getting a great showing across all categories, but this year people of diverse backgrounds actually won awards. There is another argument to be made for how deserving all these awards were and whether there could be a level of positive discrimination, one I would be tempted to level at both major awards won by Moonlight, but you can’t argue that OscarsSoWhite has definitely been put firmly behind us (for this year at least). Overall, as “controversial” as the 89th Oscars became for one mix-up, the awards are more notable for how predictable and lacking in major newsworthy stories it actually was. 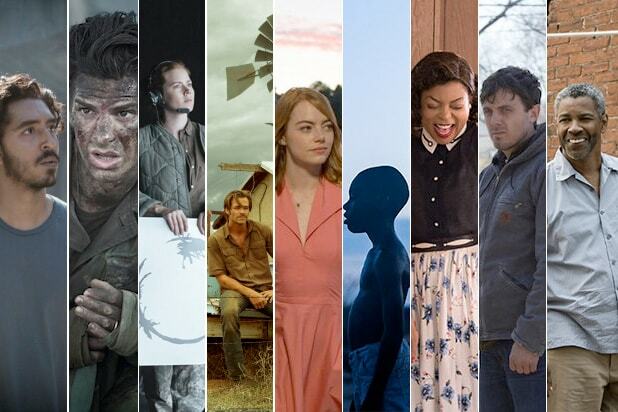 The winners were very deserving and although there were some questionable choices from a quality stand-point (Moonlight particularly), there has definitely been some progress in the diversity of those movies nominated and even winning. I didn’t think it was predictable at all. The sound, editing, make up, production design were all big surprises I thought. Why, you had predicted those winners?